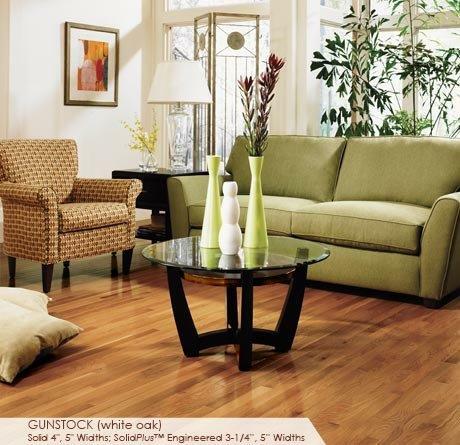 Solid Appalachian oak flooring in a versatile range of colors and strip widths. 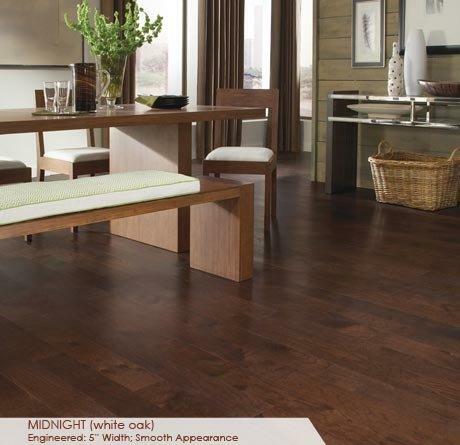 These colors are also available in plank widths and engineered construction in Color Collection Plank. 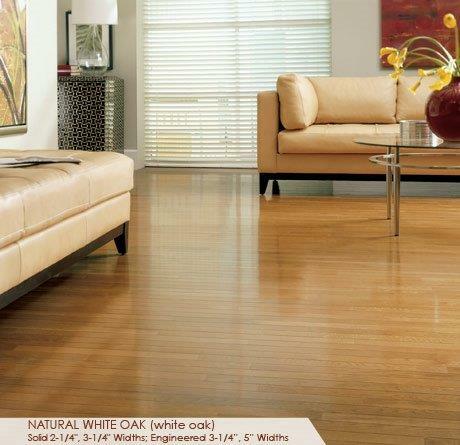 The finest quality Appalachian oak flooring in solid or SolidPlus™ engineered construction. The same colors are available in solid construction (only) in 2‑1/4” and 3‑1/4” widths in Color Collection Strip. For those who prefer the look of a glossier finish, choose from seven beautiful colors of Appalachian oak to make your space shine. Solid and SolidPlus™ engineered flooring in a selection of hardwood species, featuring subtle scraping and character markings for a timeworn appearance and texture. 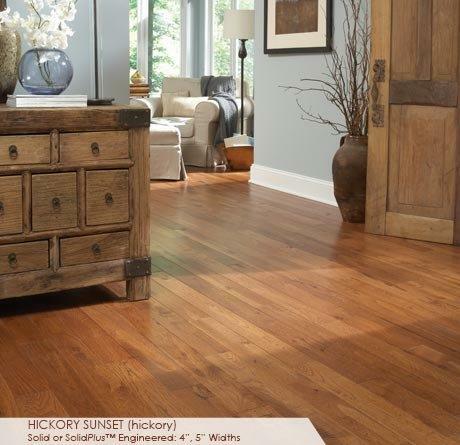 Appalachian hardwood species crafted to feature naturally occurring knots and character markings, to bring the distinctive beauty of nature to your space. 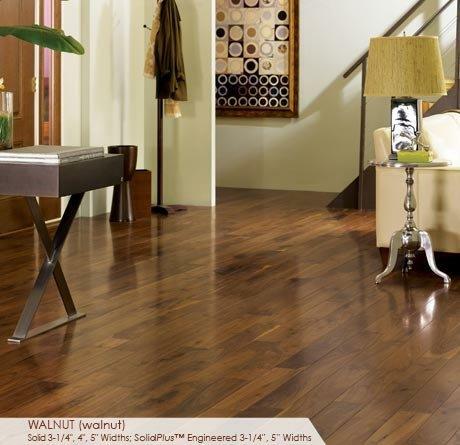 A selection of 3/8” engineered flooring in smooth and scraped options. One of our most affordable collections. 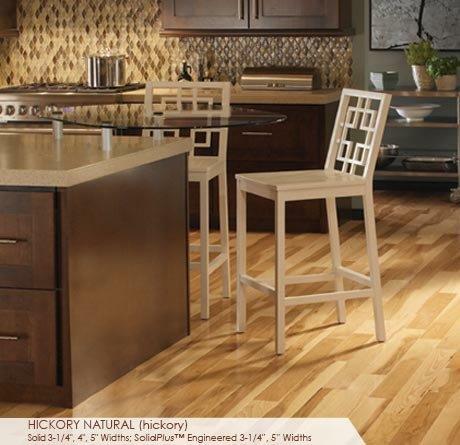 Solid and SolidPlus™ engineered flooring in Appalachian species of Hickory and Maple. 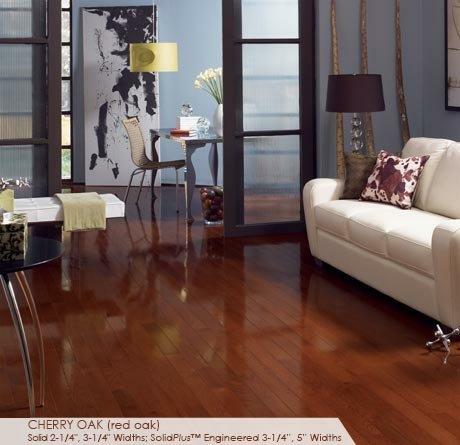 Both are a beautiful alternative to traditional oak flooring. In natural and popular stain colors. 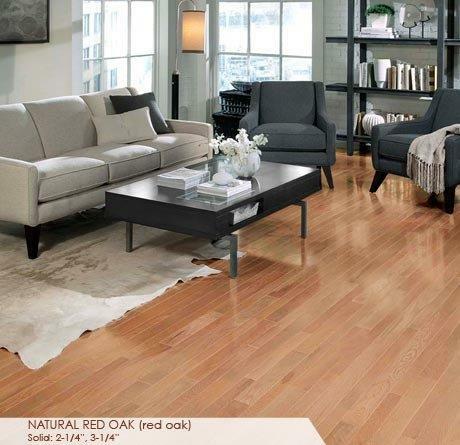 Customers asked for our solid Appalachian oak flooring with a 4-sided eased edge profile—and we've answered with this full collection in a range of colors. 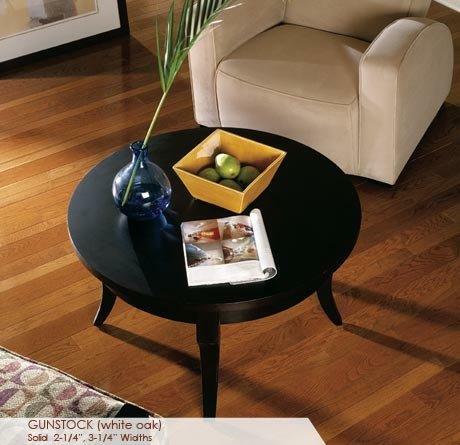 McCurley's Floor Center, Inc. and MacFloor.com have been proud to offer Somerset Hardwood Floors for many years. In addition to our national distributor channels, you can find Somerset Hardwood products in our showrooms in the Northern California/Bay Area at San Ramon and Concord, CA. These showrooms display a large selection of Somerset Wood products available for instant purchase or to be shipped nationwide. McCurley's Floor Center is licensed, bonded, and insured, and our in-house installers have knowledge and experience with the Somerset Hardwood Floor selection. Our professional staff can help you with any hardwood or other flooring project from sample selection to free estimates and consultation to delivery and flooring installation. At MacFloor.com and McCurley's Floor Center we specialize in green and environmentally-friendly hardwood and flooring products designed for sustainability. 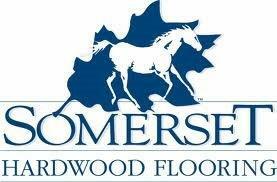 Come visit us and see our line of Somerset Hardwood Floors today!